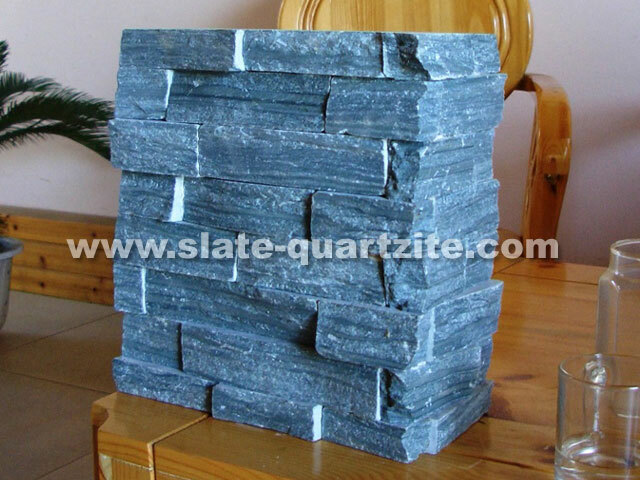 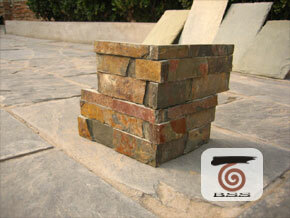 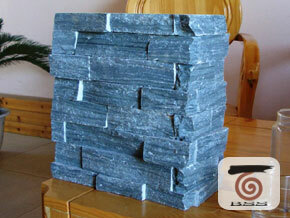 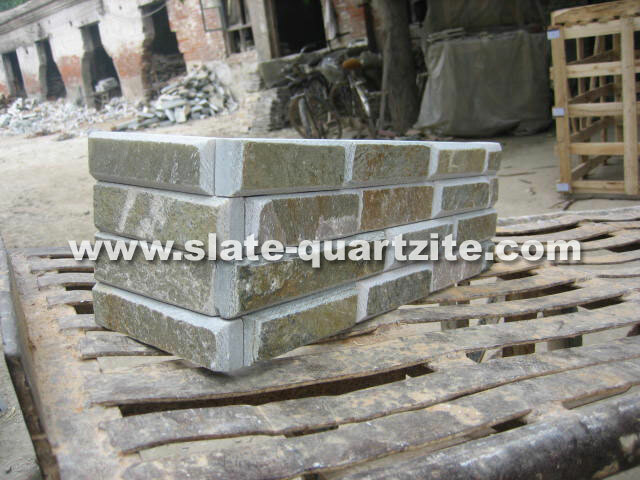 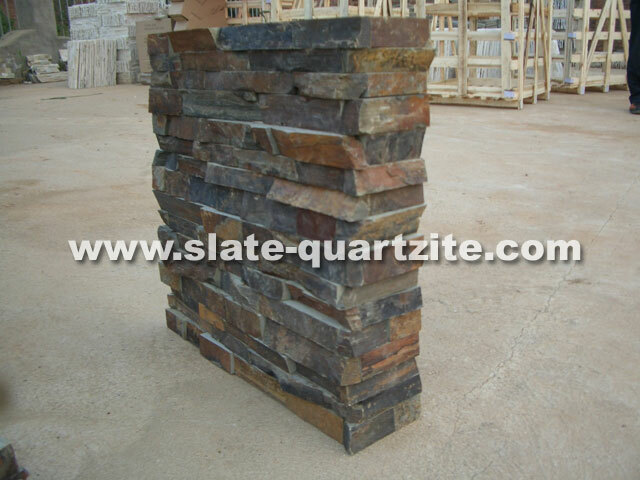 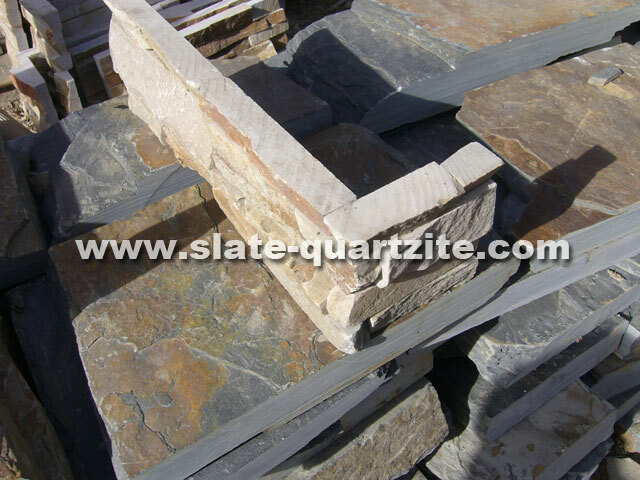 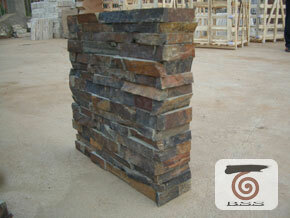 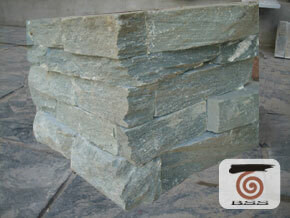 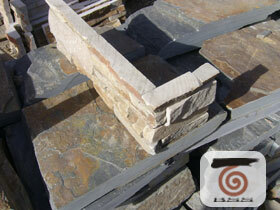 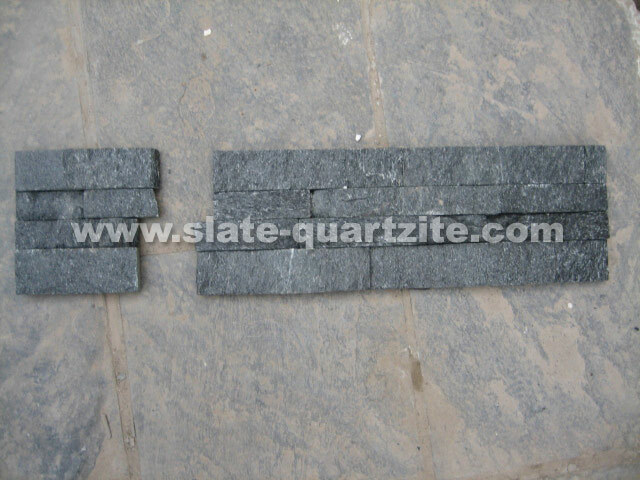 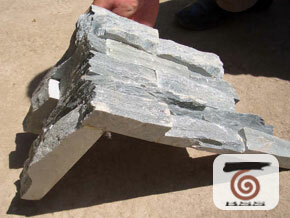 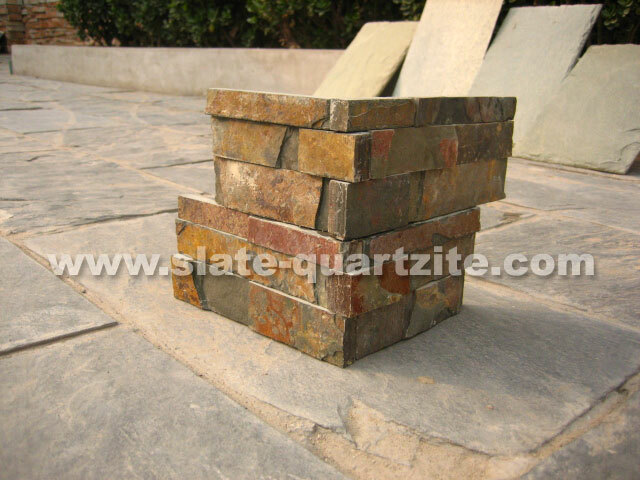 Ledge Wall Stone is also called Cultured Stone,Wall Stone,Ledge stone,Cultural Stone,Culture Stone or Stacked Stone. 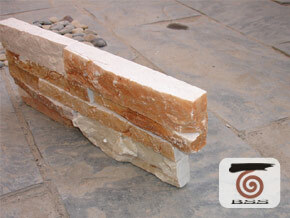 Since ledge wall stone is made of natural stone,you can see their natural texture and veins on ledge wall stone. 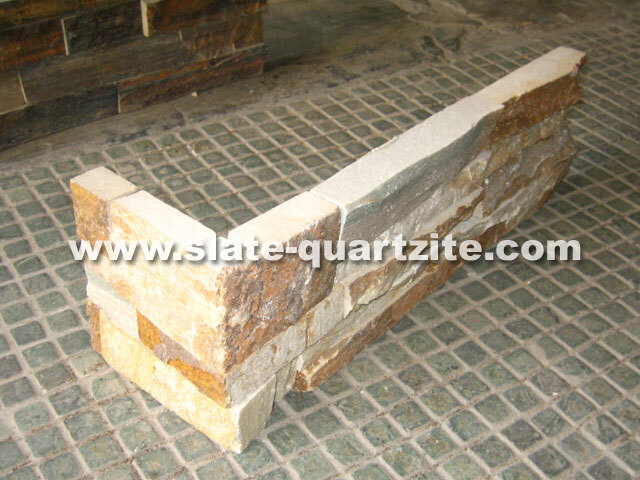 So,wherever you install the ledge wall stone indoor or outdoor,their texture and veins appears excellently. 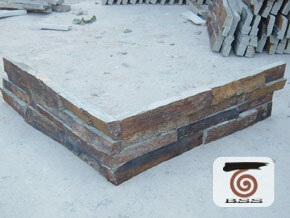 And make house looks pristine and beatiful. 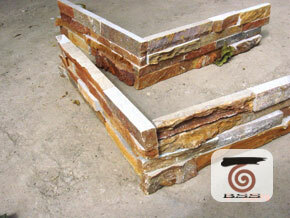 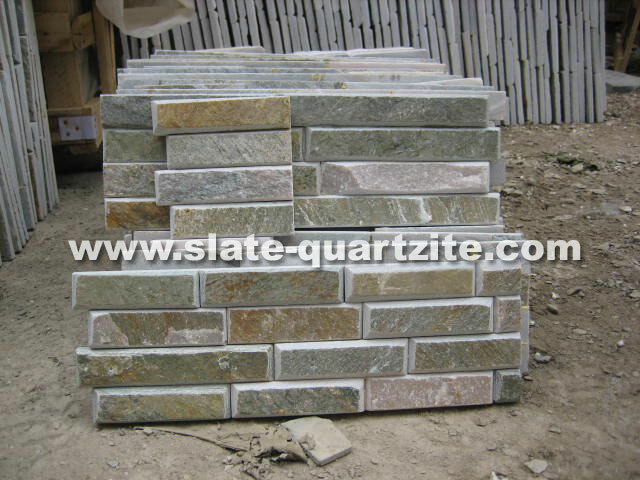 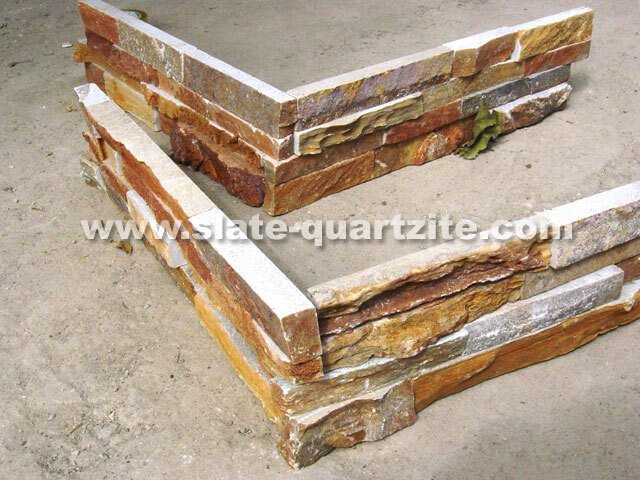 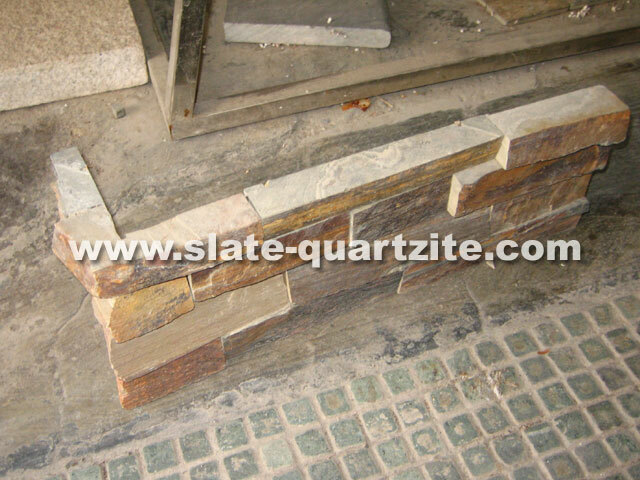 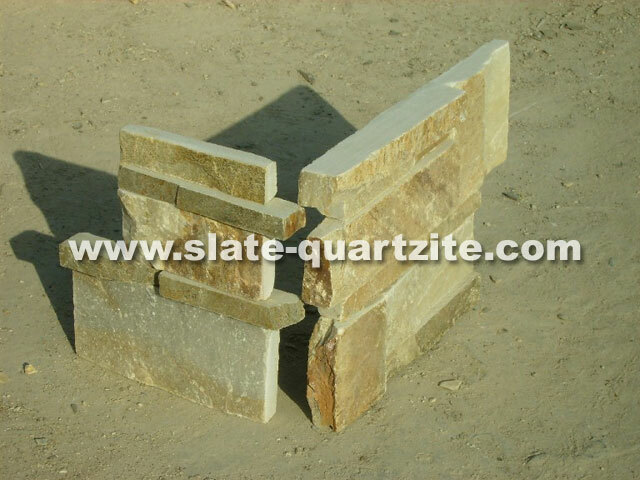 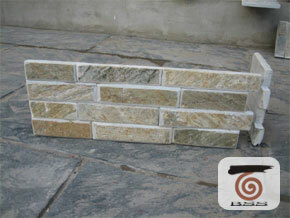 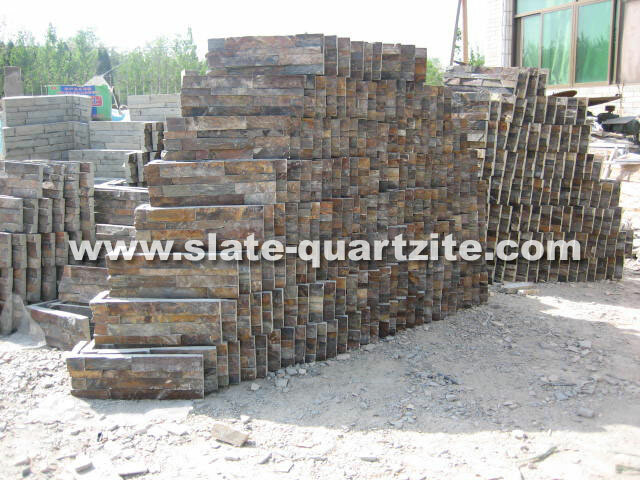 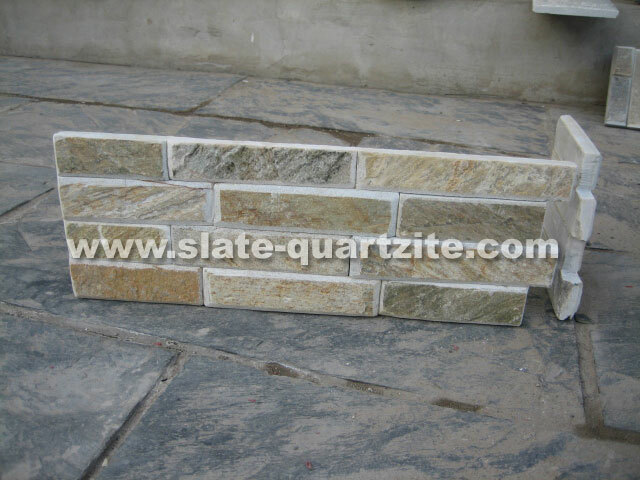 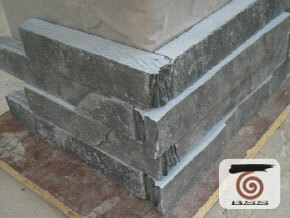 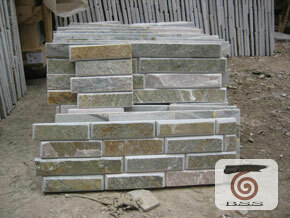 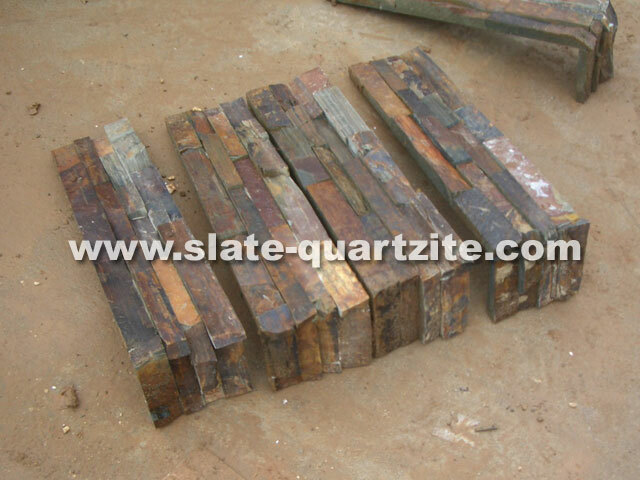 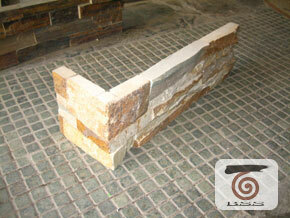 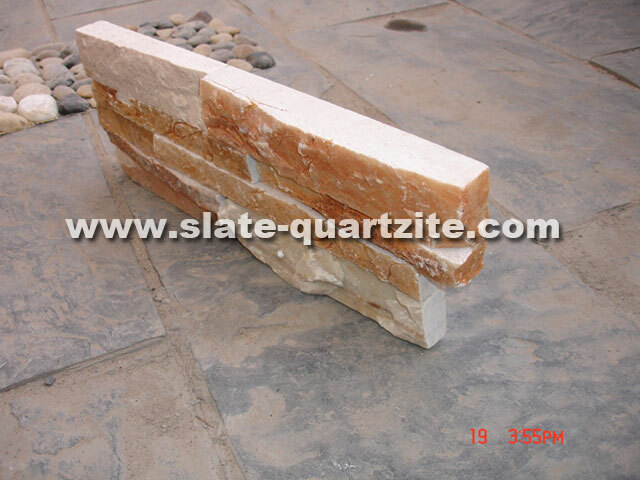 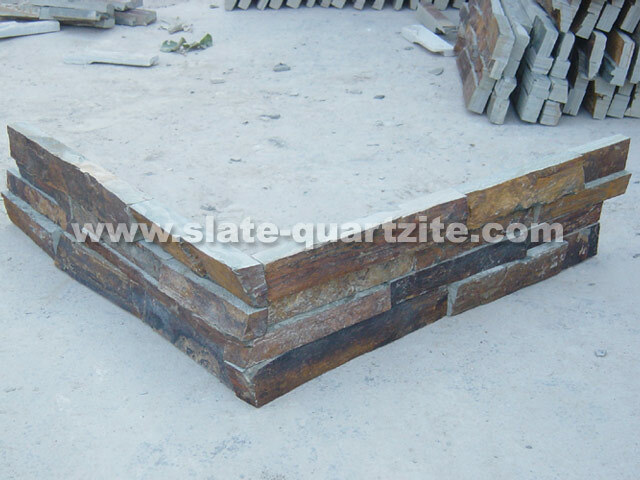 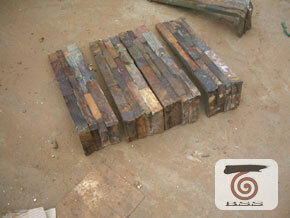 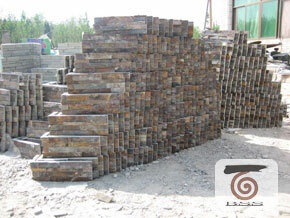 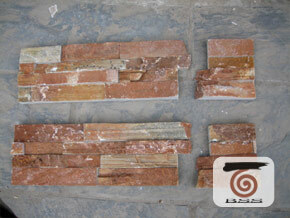 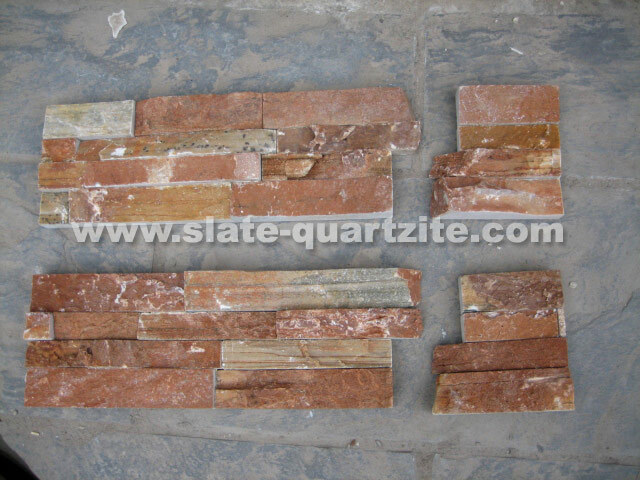 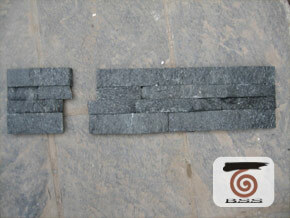 We have developed more than 300 kinds of ledge wall stone by now. 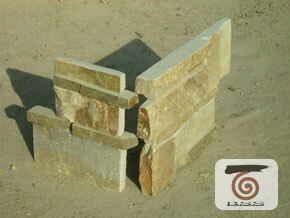 Each sort of wall stone has their relevant Corner. 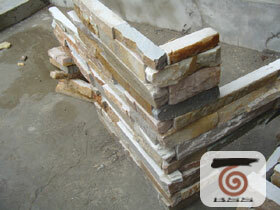 So that the entire wall can be kept as a accordant looking. 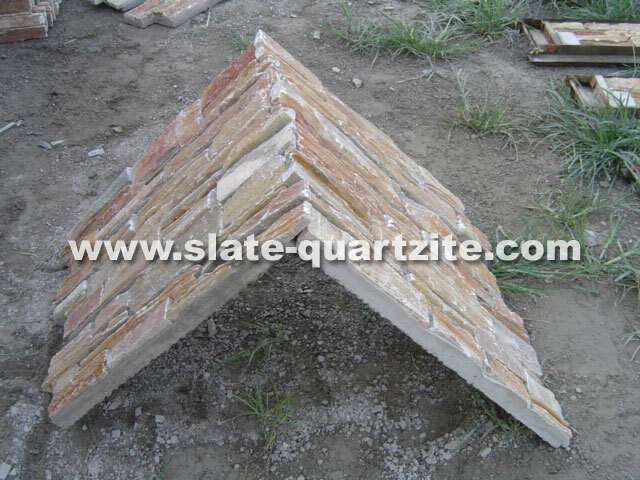 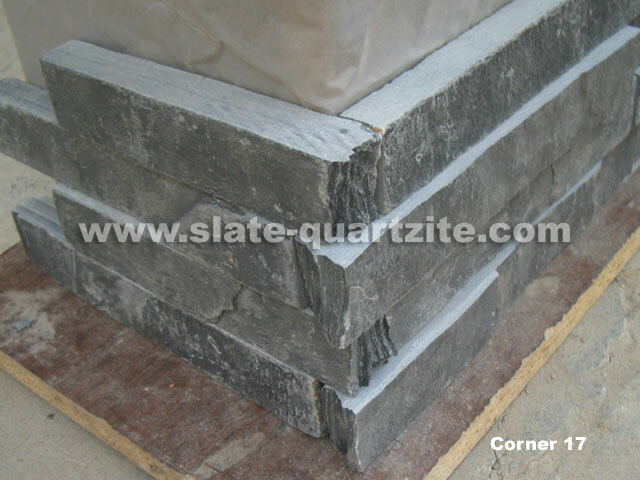 Each piece of wall stone corner panel consists of two optional kinds. One kind is Loose corner piece. 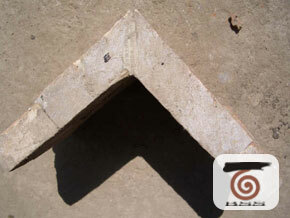 It is made up of two apart units. 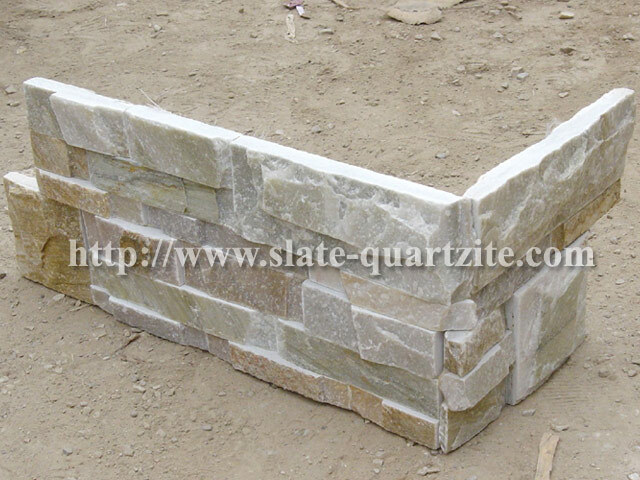 Their sizes can be optional. 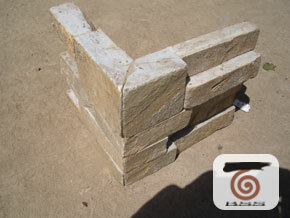 But those two apart units can be interlocked perfectly when install at wall corner. 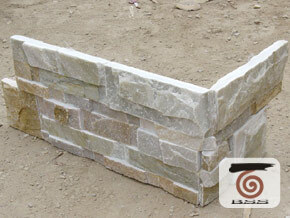 Most of wall stone corner are made as such style. 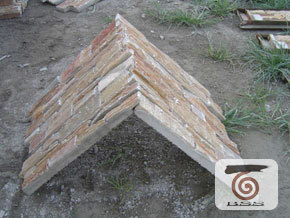 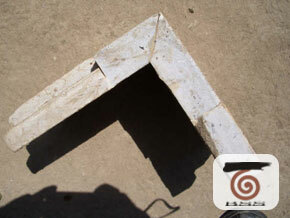 The other style of wall stone corner is Right Angle, i.e. 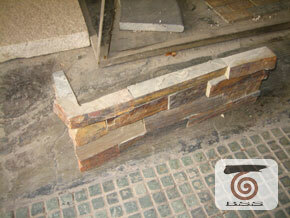 entire corner panel is right angle, intead of two apart units. 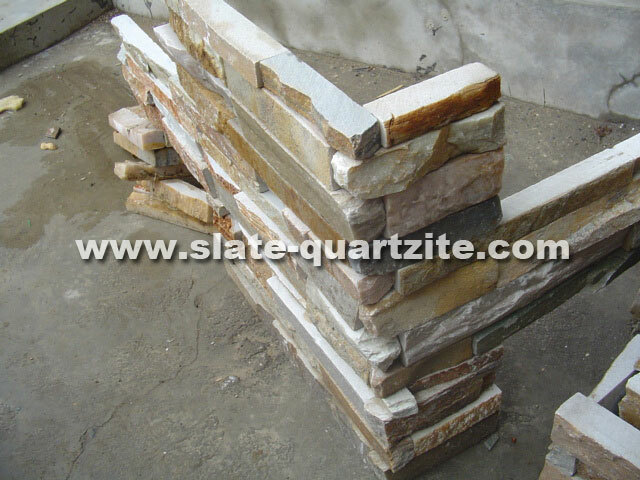 So that it can be installed at wall corner directly.